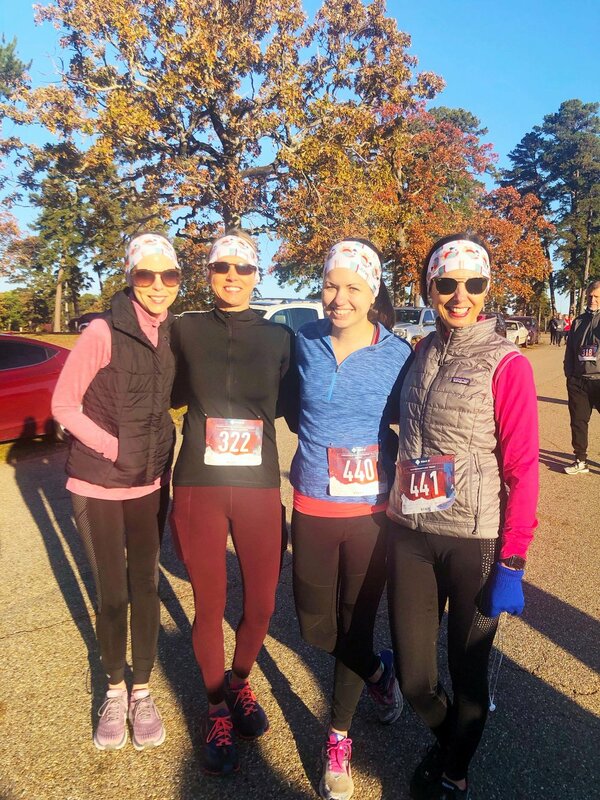 Community Healthcore Foundation’s Thanksgiving Day Turkey Trot was recently held at Spring Lake Park, featuring a 5K run and a 1-Mile Walk. Approximately 250 participants took part in this year’s event while also enjoying a helicopter landing, mobile video gaming, and costumes. Top male finisher was Brian Mckeown, and top female finisher was Sydney Hornbuckle. More than 10 states were represented in the race, spanning from coast to coast, California to New York City to Florida, and many others in-between.